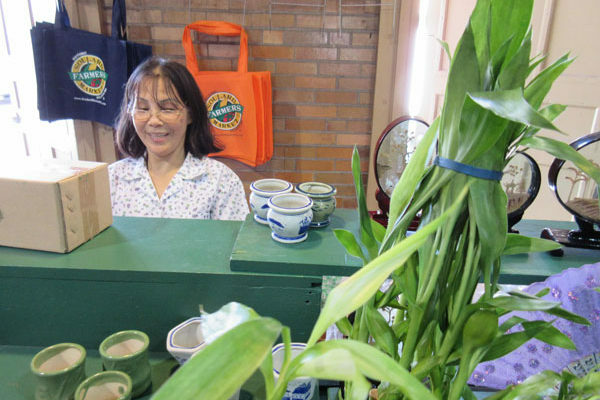 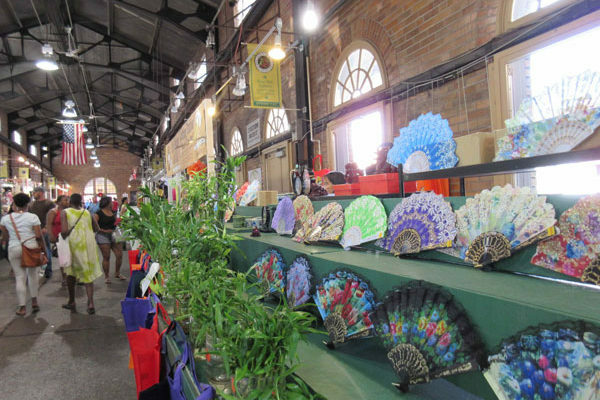 Lien Rean has been bringing Feng shui Harmony (booth 147) to Soulard Farmer’s Market for 13 years. 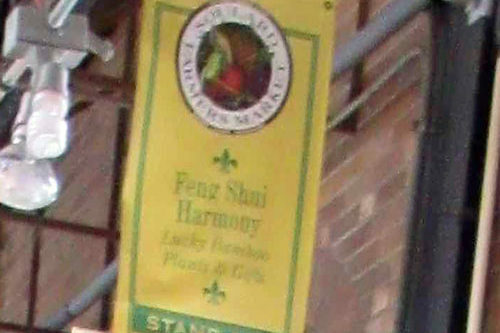 Feng shui is a Chinese philosophical system of harmonizing everyone with the surrounding environment. 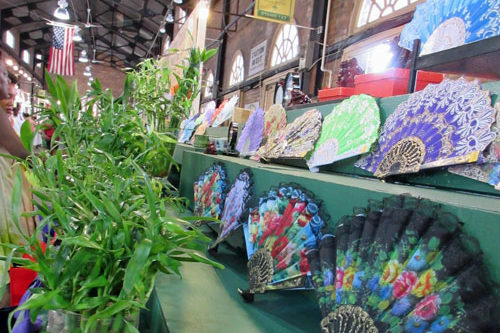 It is closely linked to Daoism. 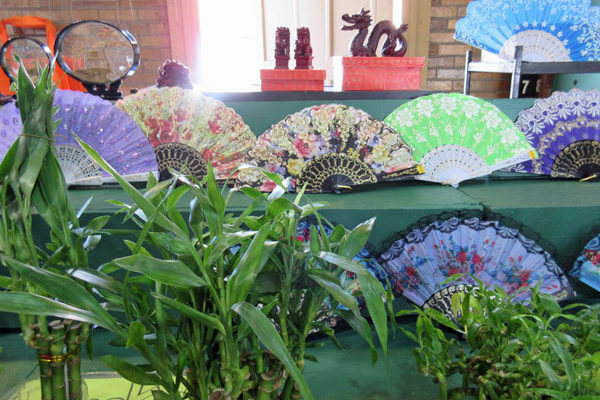 The term feng shui literally translates as “wind-water” in English. 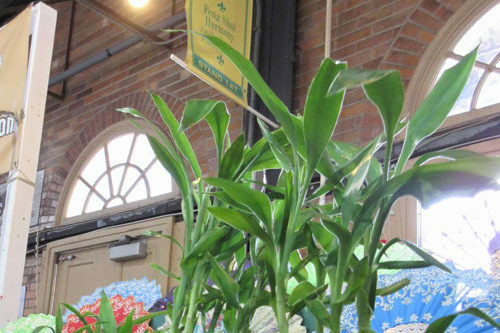 Lien’s best seller is her wonderful assortment of bamboo plants.